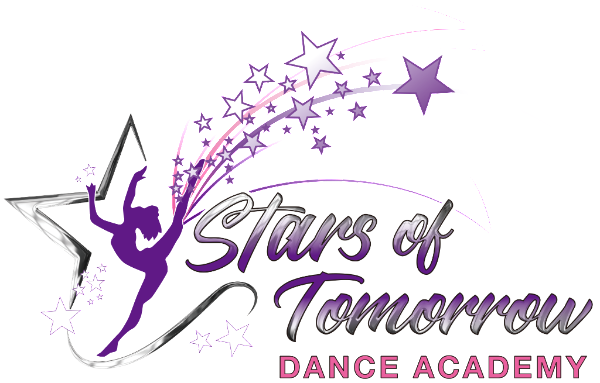 Welcome to Stars of Tomorrow Dance Academy. Please fill in the form below so we can personally contact you for further details of the Free Trial Class. Thank you in advance! What class/es would you like to try?